Aelita goes to Lyoko once again to talk to her father in the Core of Lyoko. She confesses her determination to find her mother. When she gets back to Earth, Jeremy suggests she use the social network. Later in the school playground, the heroes are discussing a new strategy to prevent the spectres from getting to them. In the middle of the discussion, Jeremy suddenly has an idea. He ponders it for a moment and proposes a new plan to his friends: Jeremy wants to try taking XANA’s codes back. The idea is to capture a spectre, trap it in a scanner and take its codes. The plan forms: Yumi, the one with the most codes, acts as bait in an isolated place. William, without codes, will lie in wait to keep an eye on her. 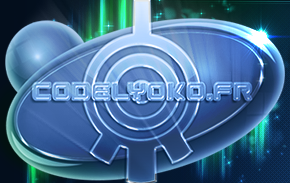 Ulrich and Odd will stay on Lyoko to deactivate the spectre’s tower if the danger becomes too great. The group decides to leave Aelita out of the plan so she can focus on her mother. 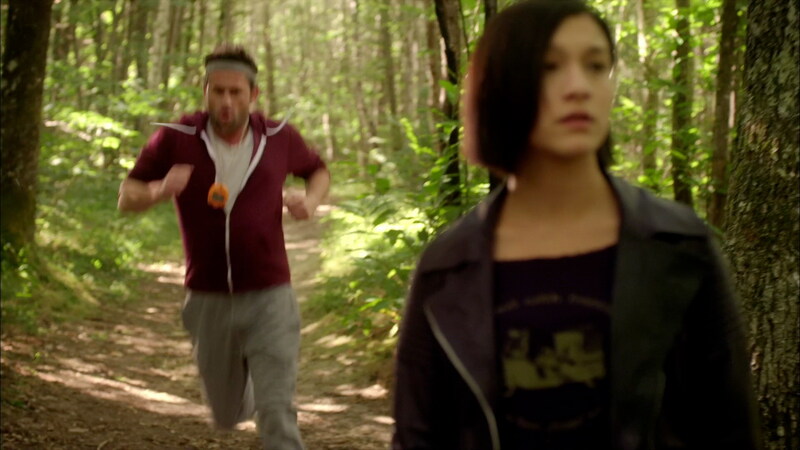 The pinkette then pursues Jeremy’s idea and registers for a social networking site where she puts out a call for Anthea. Everyone is in position. After a long wait, a spectre appears in the park and chases Yumi. Jeremy transfers Ulrich and Odd to the Desert Sector where the tower is. They’re confronted by some Krabes. Yumi leads the spectre to the factory, watched by William. 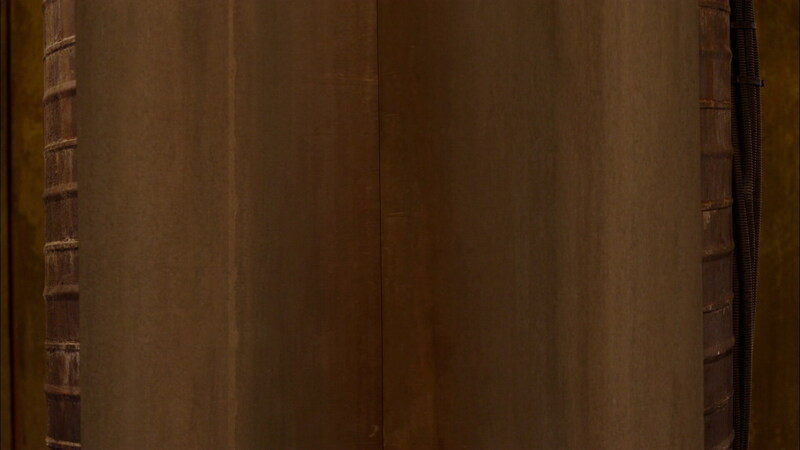 Using a hologram of Yumi, Jeremy tricks the spectre into taking the lift. 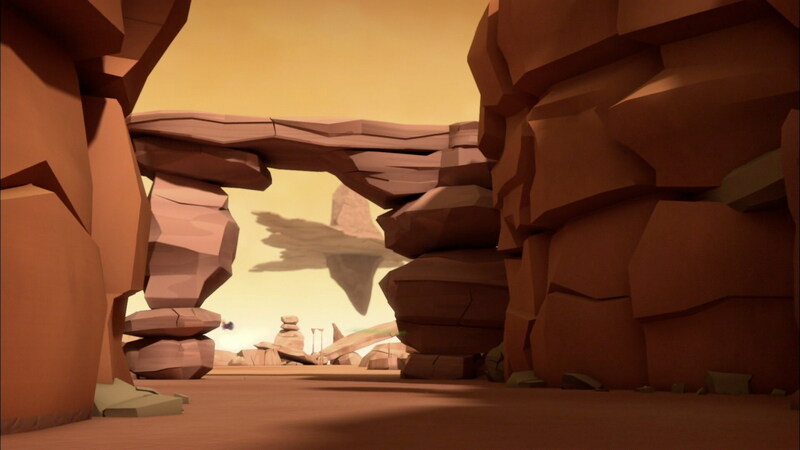 Arriving in the scanner room, the real Yumi is virtualised right under the spectre’s nose and arrives in the Desert Sector. The spectre enters the scanner and Jeremy shuts it in. The process works: Jeremy manages to steal source codes. XANA’s creature then begins to whack the scanner walls, damaging it severely. Suddenly, it disintegrates, to everyone’s confusion. 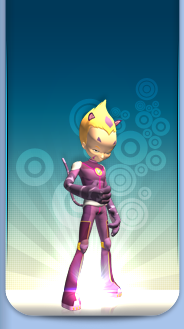 A major problem then presents itself: the spectre’s residue was virtualised onto Lyoko. Taking the form of a cloud of digital particles, it immediately attacks Yumi. Immune to the attack, it plunges the Japanese girl into a virtual coma with a single touch. Then it goes to Odd and Ulrich. Under Jeremy’s orders, Odd and Ulrich urgently destroy the last Krabes… Unfortunately, before Ulrich can reach the tower, he’s touched by the spectral cloud and falls unconscious. The spectre then leaves: it doesn’t attack Odd because he doesn’t have any source codes. The virtual monster then returns to Yumi and carries her towards the Digital Sea, and definitive virtualisation. Jeremy tells Odd to go to the Desert Sector Way Tower: the only one he can still enter without codes. 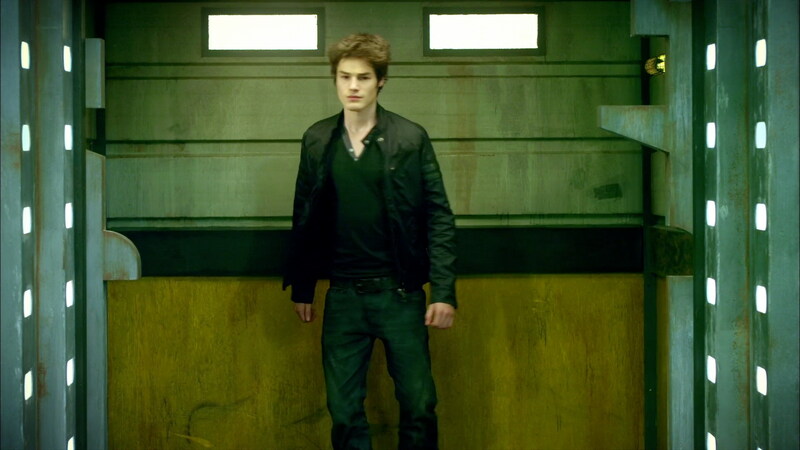 There, he’ll activate the tower and re-inject Odd with some source codes he stole from the spectre in the scanner. Odd can now exit and try to deactivate the tower. However, by doing this, Odd is no longer codeless. The spectre therefore becomes disinterested in Yumi and chases after Odd instead. 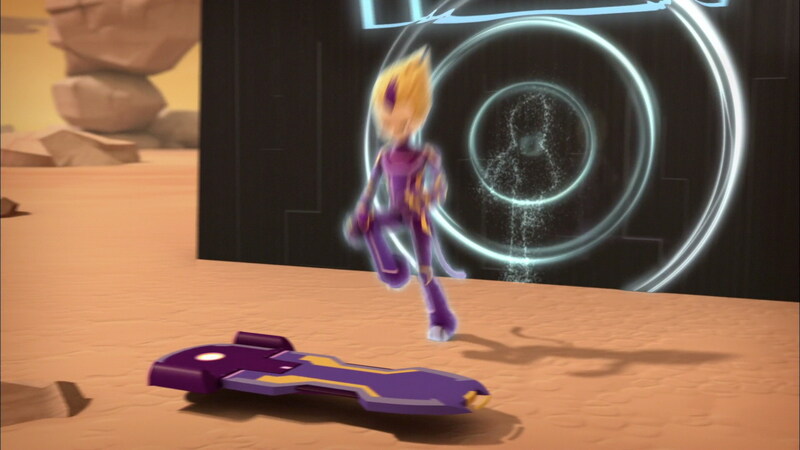 The purple avatar manages to dodge the attacks thanks to superb tricks on the Overboard. He enters the tower and deactivates it, destroying the inferior spectre. The mission is completed with rather positive results. Odd has regained a small number of codes, XANA has lost power and the spectre was destroyed. The heroes nonetheless agree on the following: capturing spectres is too dangerous. On her end, Aelita has gotten a number of support messages on the social network, people ready to help in the search for her mother. 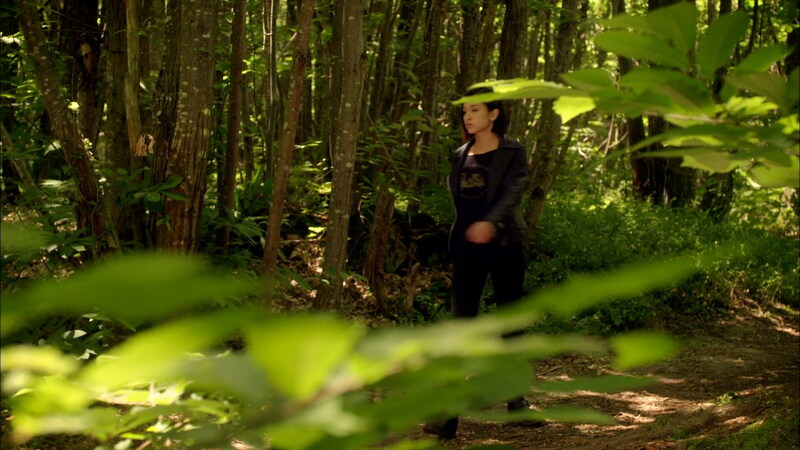 She hopes that this buzz will help her track down Anthea Hopper. - Attack: Send a spectre to retrieve source codes. - Source codes remaining: Not revealed, except for Odd's - 4% after stealing codes back from the spectre. Yumi has the most source codes. 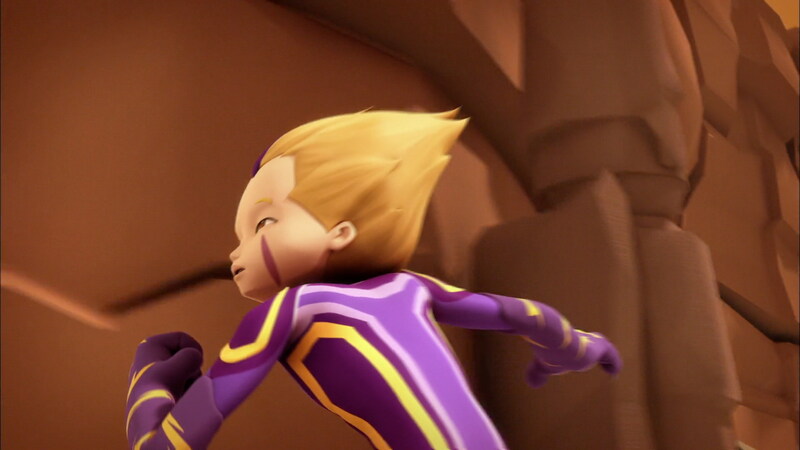 - Aelita puts out a call online to find her mother. 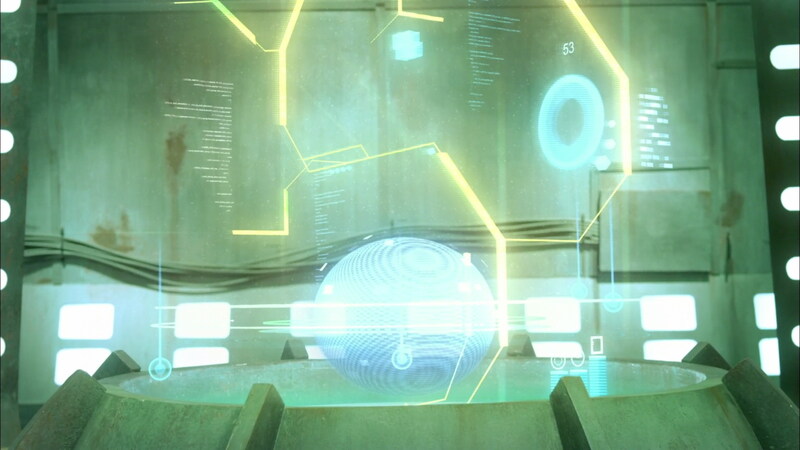 - On Aelita's social networking page, we see a mention “Aelita likes the Subdigitals”. This is the first allusion to the music group in Evolution, which was a notable part of the original series. The image of the Subdigitals on Aelita's page is even the promotional art of them from the original series, still in the 2D art style and all. - We once again find several vocabulary problems in this episode. When he's waiting in Sector Five, Odd asks Jeremy if he can “materialise” some drinks. But, since he's in the virtual world, he should've said “virtualise” some drinks. A little later, when the spectre wants to throw Yumi into the Digital Sea, the heroes say that if that happens, she'll be “devirtualised forever”. 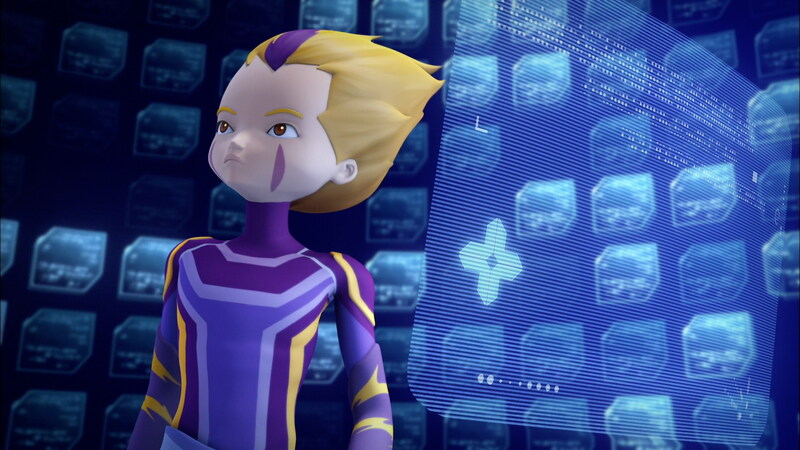 This is also wrong: a fall into the Digital Sea will have you “virtualised forever” because the data composing the Lyoko Warriors' virtual avatars don't disappear: they're scattered in the digital flux and can't be recomposed. 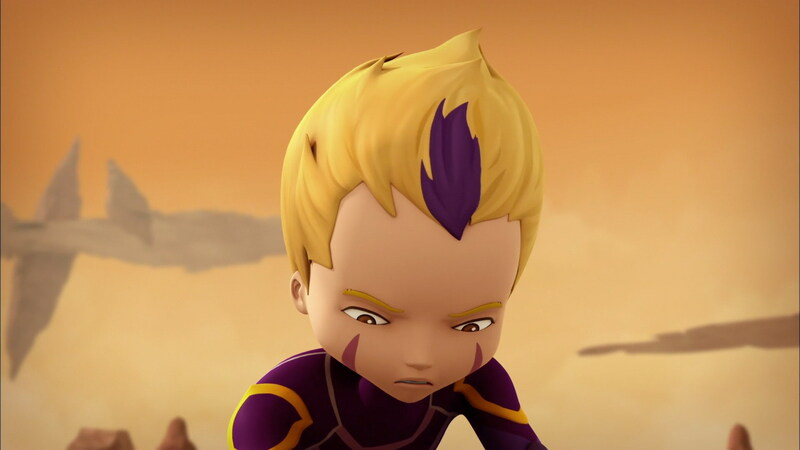 - This episode, initially planned to be aired later in 2013, during the airing of the second part of Code Lyoko Evolution, was made available on the iTunes Store between Saturday the 4th and Sunday the 5th of May 2013. This seems to be an error as the episode was removed in the following days...but the deed had been done! There are no LyokoTNV entries associated with the episode as of yet. - First appearance of Way Towers in Code Lyoko Evolution. The heroes can enter them without source codes. - This episode marks the second time a spectre enters a scanner, and is then virtualised. The first time was with Odd's clone in episode 51 “Revelation”. - In this episode, Aelita is dubbed by someone other than Léonie Berthonnaud (probably Kelly Marot) during the scene when she registers for the social networking site. The reason is probably Léonie's leaving for Ghana, doubtlessly before dubbing of certain scenes was done.